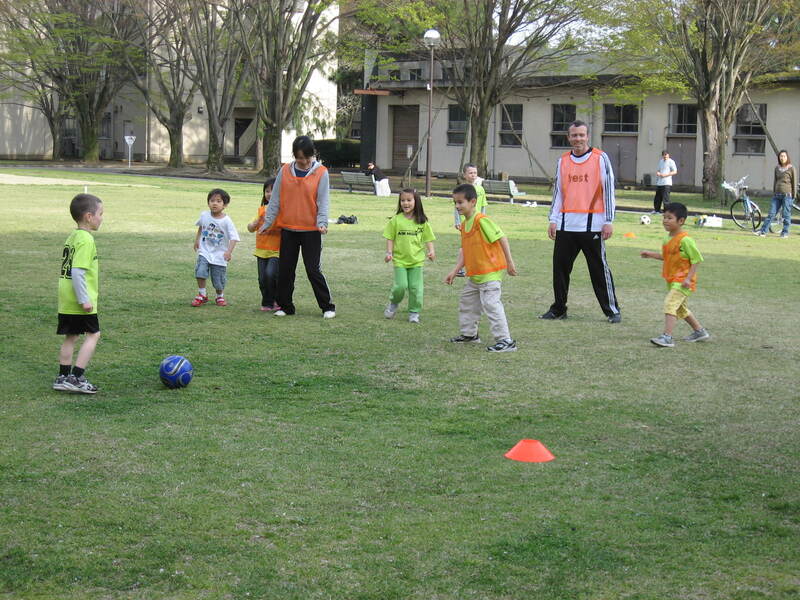 Soccer Fun for the Boys! 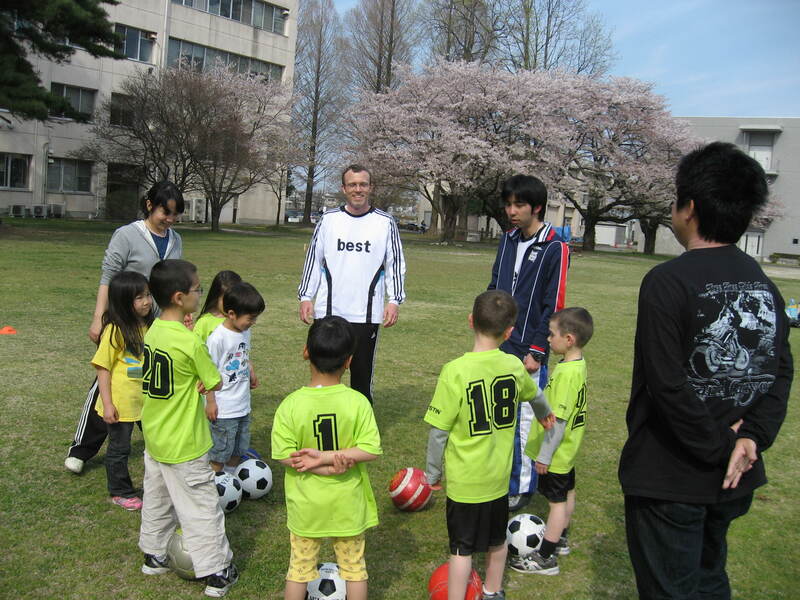 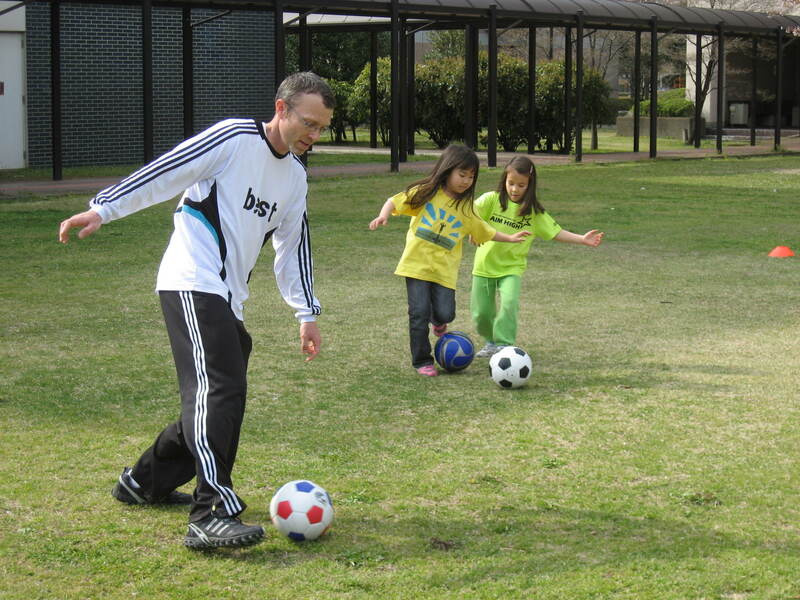 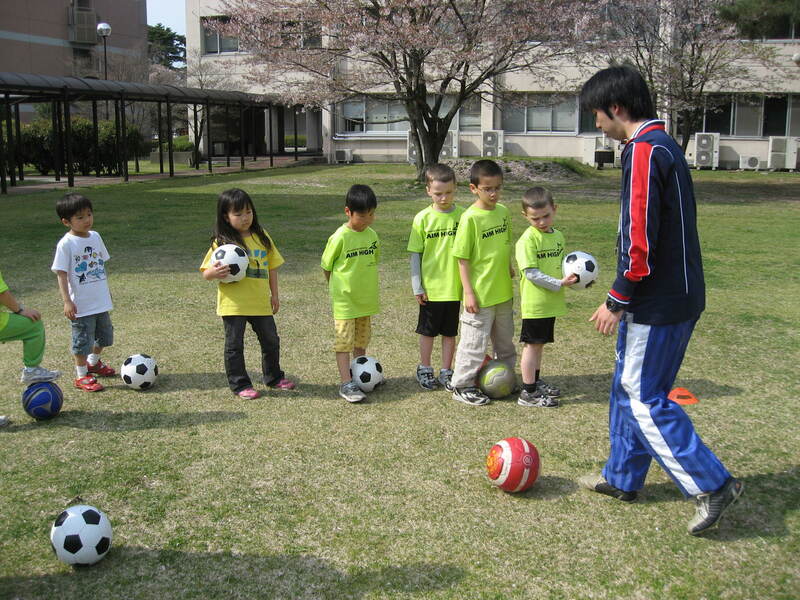 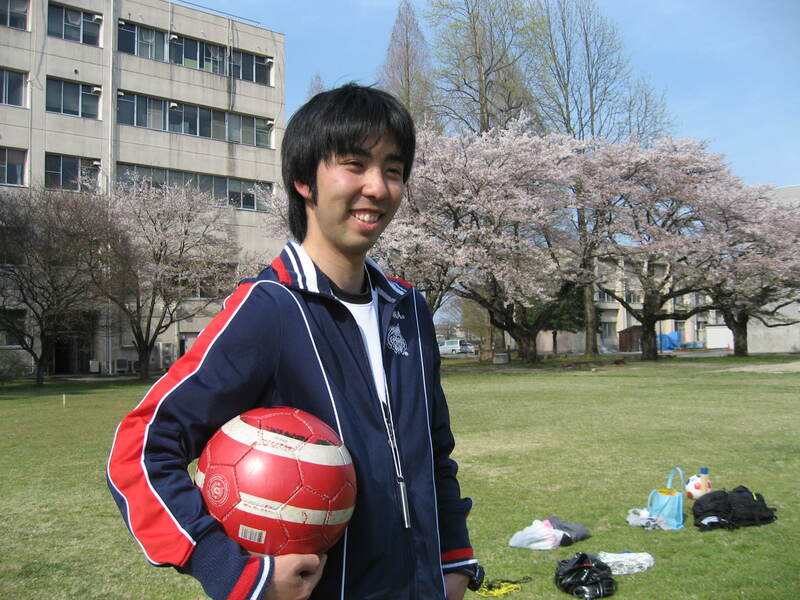 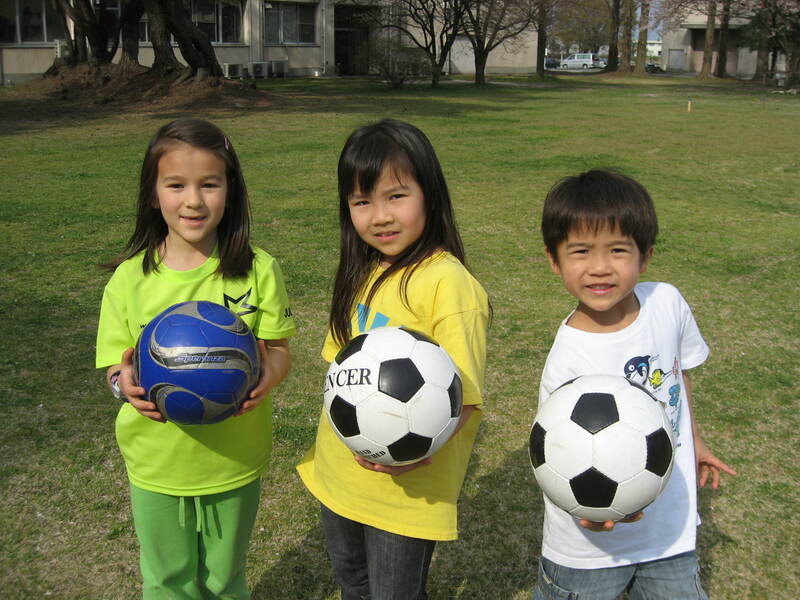 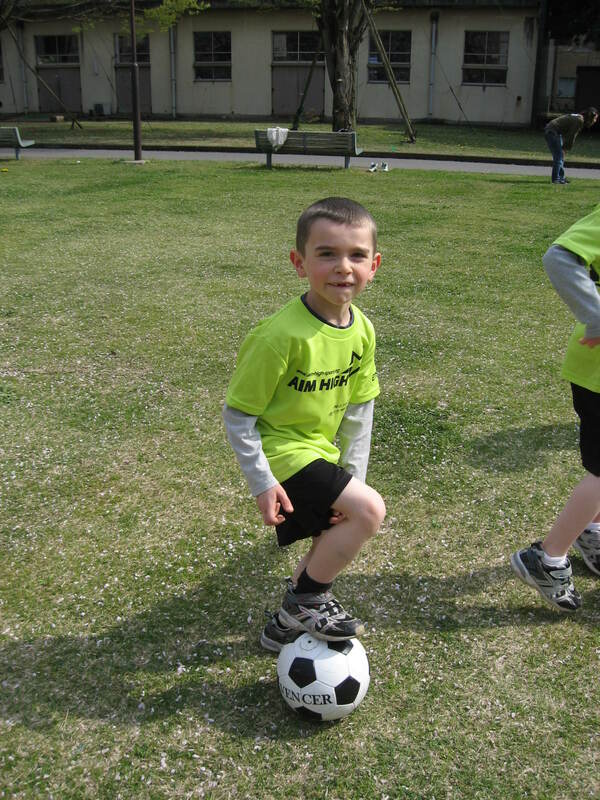 This year Bryan and some Japanese friends started a kids’ soccer class called “Aim High Soccer.” The coach is a student at Utsunomiya University and a member of the BEST Club who is great at soccer and is good at relating to the kids. 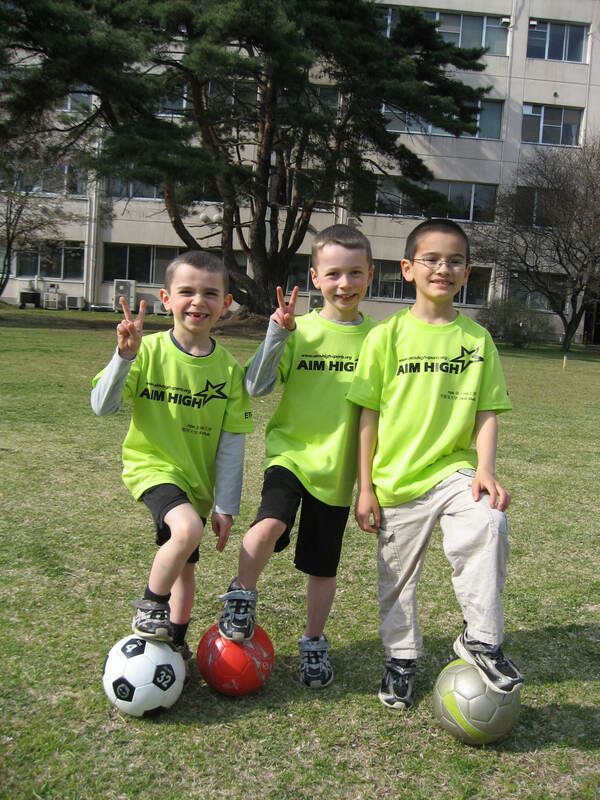 Right now, the class consists of just the boys and their friends, but we’re hoping to expand it to include lots of kids from our neighborhood and surrounding area. 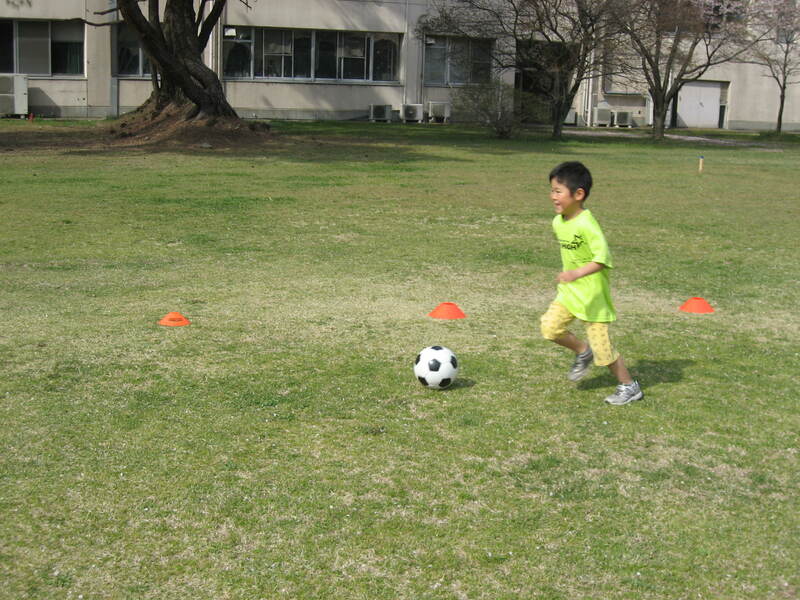 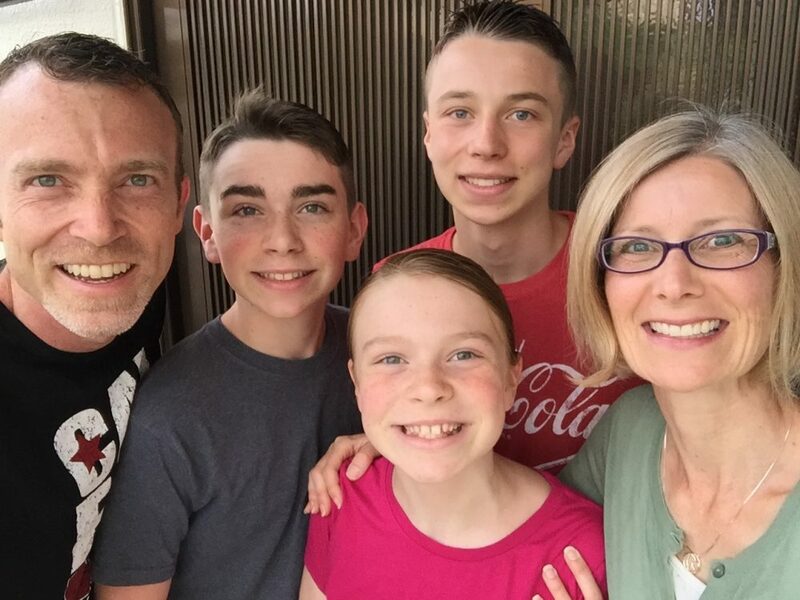 The boys look forward each week to their two hours of running, practicing various soccer moves, and playing short games together. 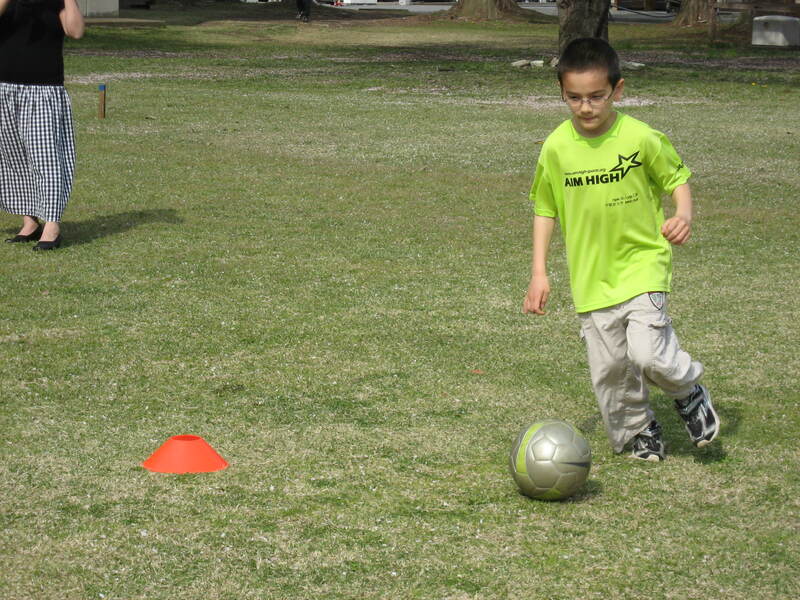 Here are some photos of them in action. 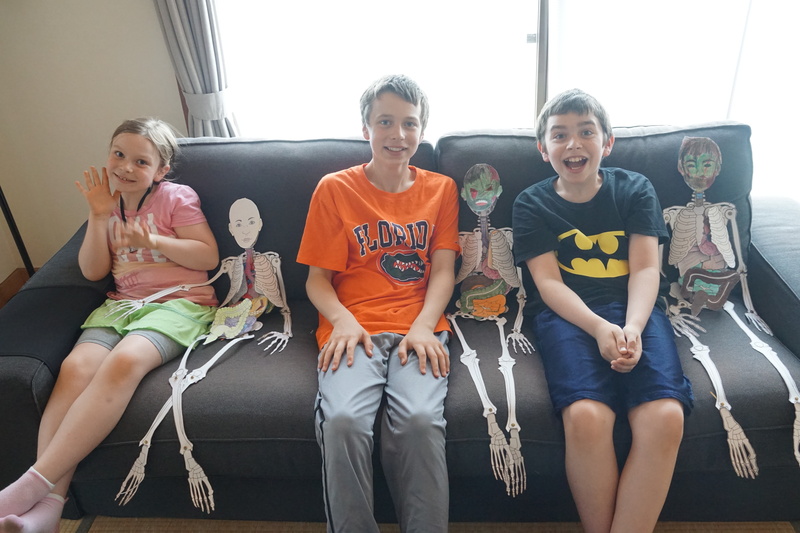 Even Katie sometimes joins the fun. 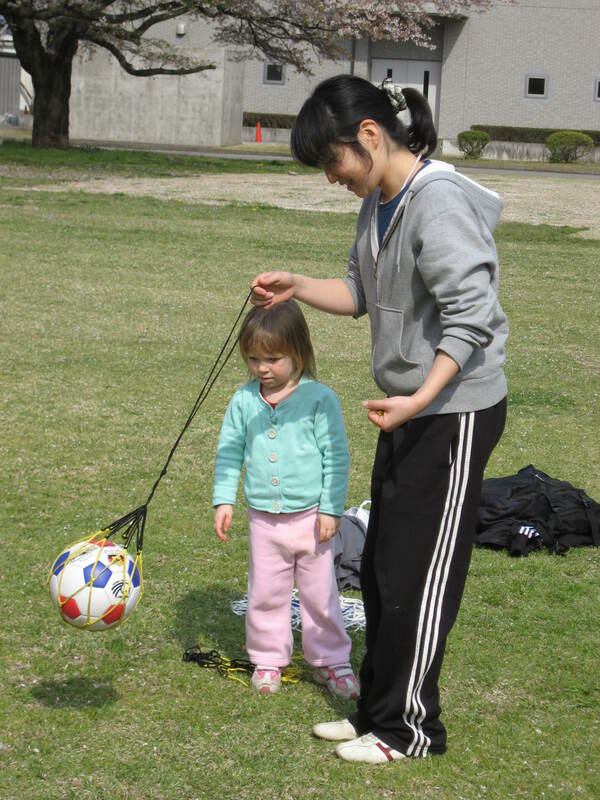 Here she is playing with our good friend Yoshie, whos is the coach’s assistant.